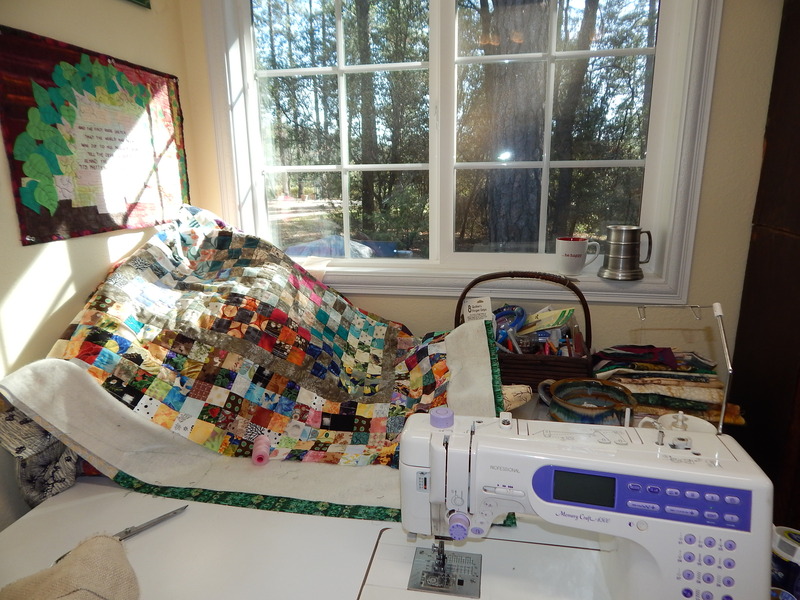 Join Me for a Quilt Show Marathon? Gather some handwork, and get the popcorn ready! Its time for a Quilt Show marathon! 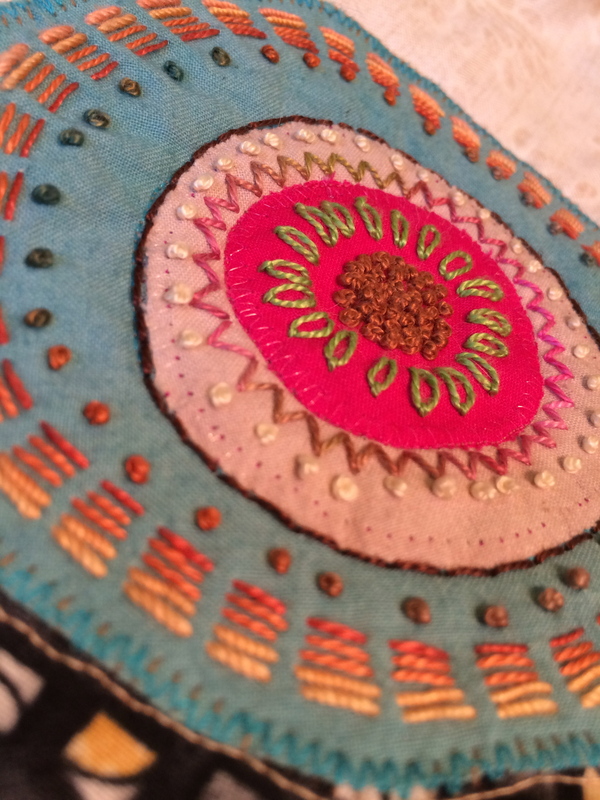 This weekend you can watch every single show on The Quilt Show for free! I have had a busy week, and have gotten some major tasks accomplished. 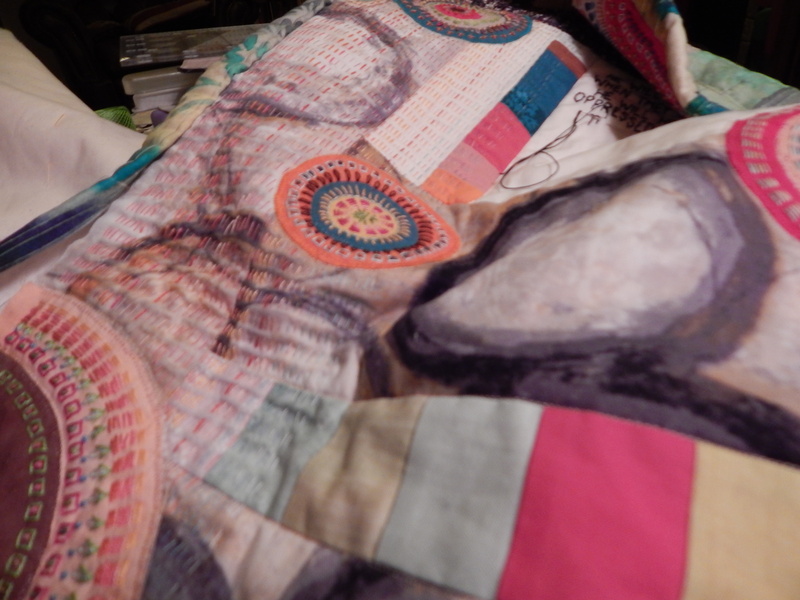 I decided to reward myself with a marathon of Quilt Shows tomorrow. I’ve even planned out my menu for the day so I can have extra popcorn and still stay within my normal calorie allotment! In case you look at the long list of shows, and are overwhelmed by all the choices, I thought I’d share a few that I thought were extra special, and a few that I am planning to check out myself. Show 106–Denise Labadie, on Ireland. This show is from their very first season, and I do remember being very impressed by Denise’s work. I am looking forward to checking it out again. 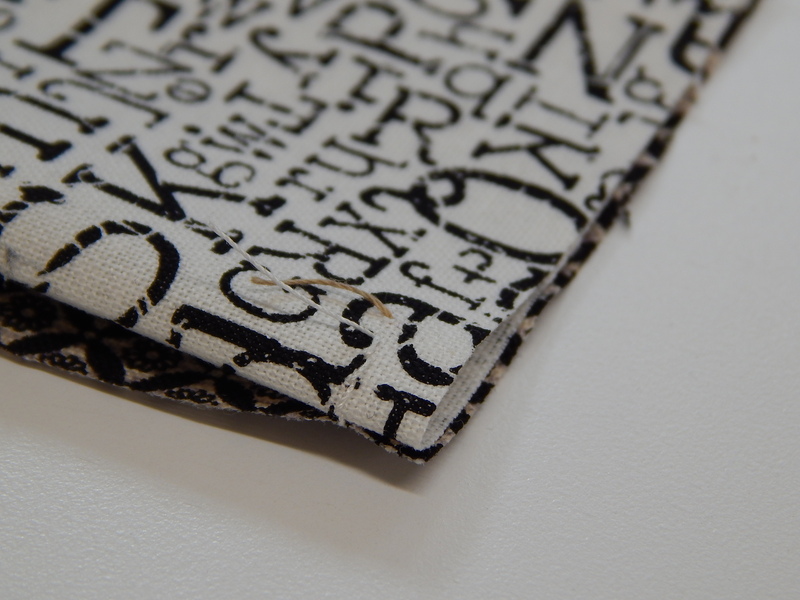 Show 408–Alex Anderson on Neutral Quilts. 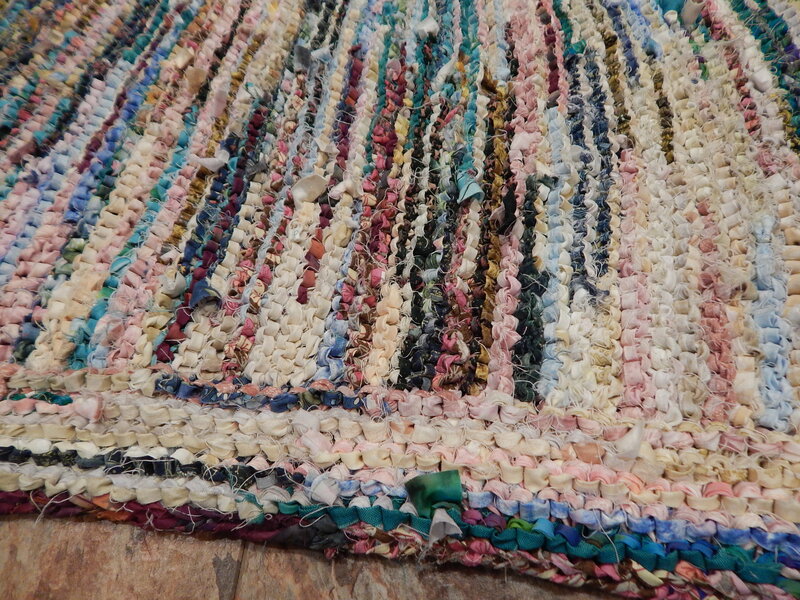 I have a large collection of neutrals, and I would like to make a neutral quilt. This might give me a jumping off point. Shows 112, and 513–The incomparable Libby Lehman. 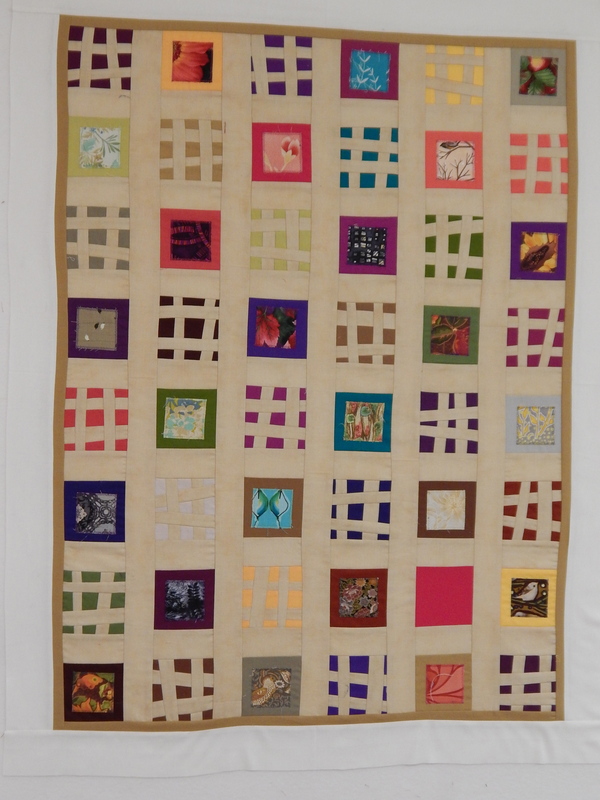 If you can only watch one, watch 513, where she is awarded the Quilt Legend award. 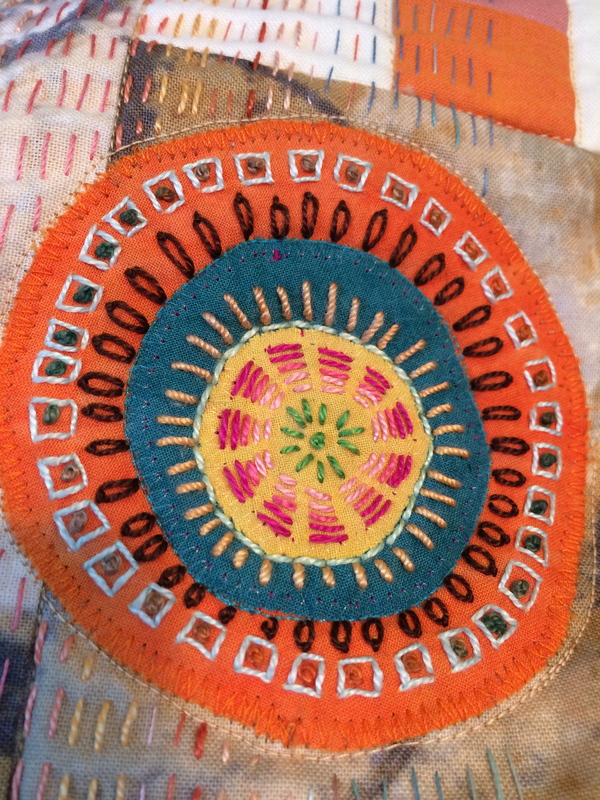 Show 508–Paula Nadelstern at The American Folk Art Museum. 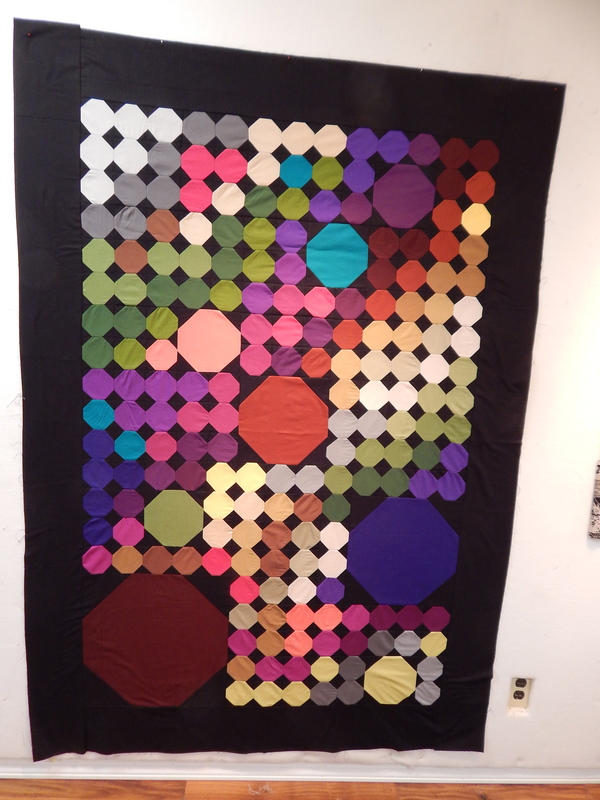 Shows 313 and 601–Jinny Beyer on Handpiecing, and also being awarded the Quilt Legend award. Show 711–Rosalie Dace, and there are also segments with Jennifer Chiavarini (the author) and Michael Cummings, which I enjoyed very much. 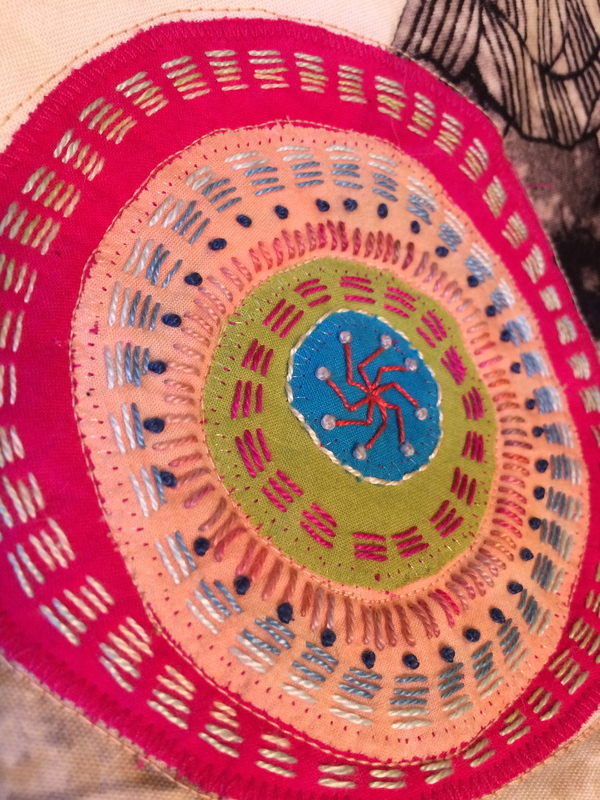 Show 1102–Luke Haynes, an extraordinary quilt artist. Show 1308–Caryl Bryer-Fallert-Gentry. Say no more, right? Show 1301–Jean Wells–I love the direction her work has taken, and this show features that. Show 1501–Jane Dunnewald. She is an excellent teacher. 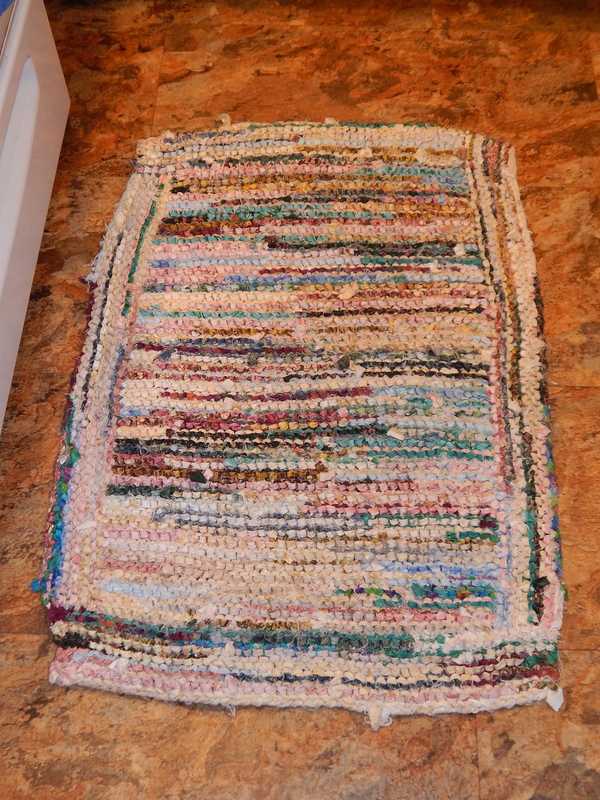 And Show 1512–Debby Schnabel. Just in case you haven’t seen it yet 🙂 I also really love the segment on this show with Laurie Hill Gibb, who took a trip around the country in a camper, something I have wanted to do since I was a kid! 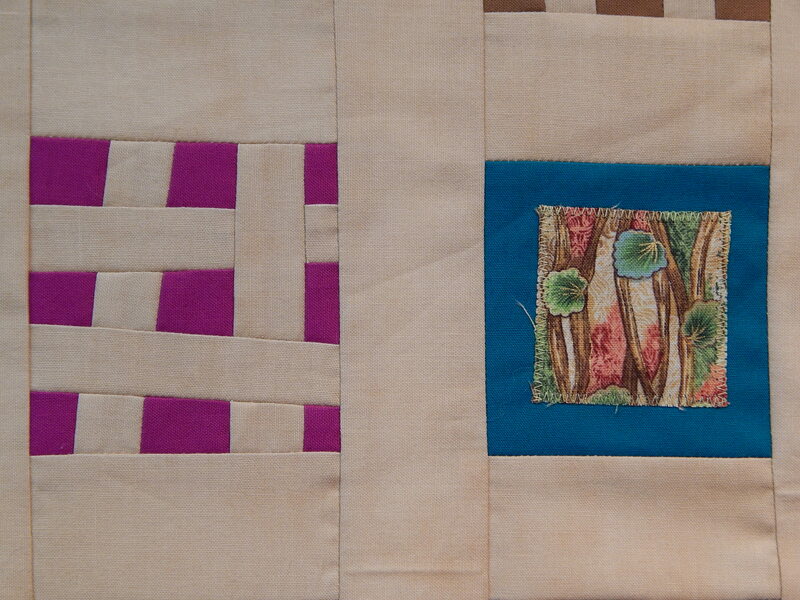 Once you are signed in to The Quilt Show, just go to the page with the Show List. From there it is easy to look through the choices of quilt artists, and click on the series, and then the specific show you want to watch. 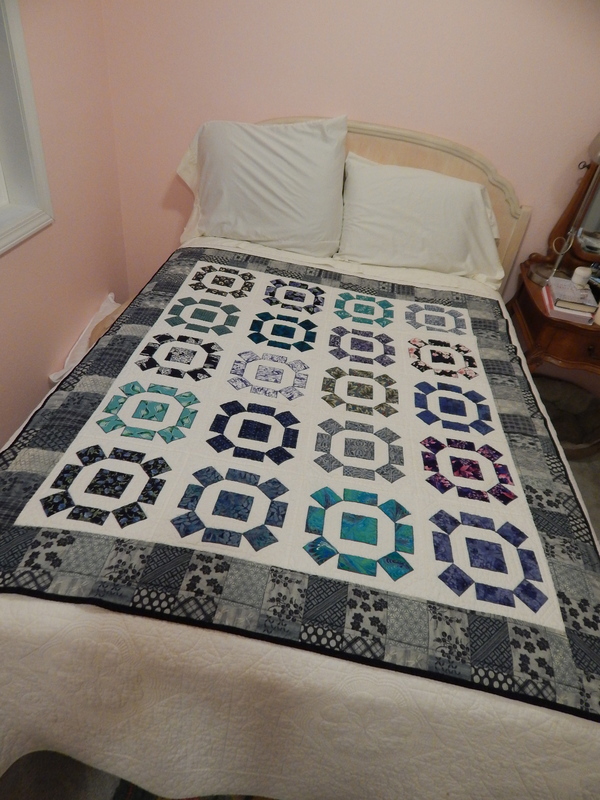 And just because I haven’t shared any pictures for a while, I will show you an idea for using a smaller quilt as a bed quilt. 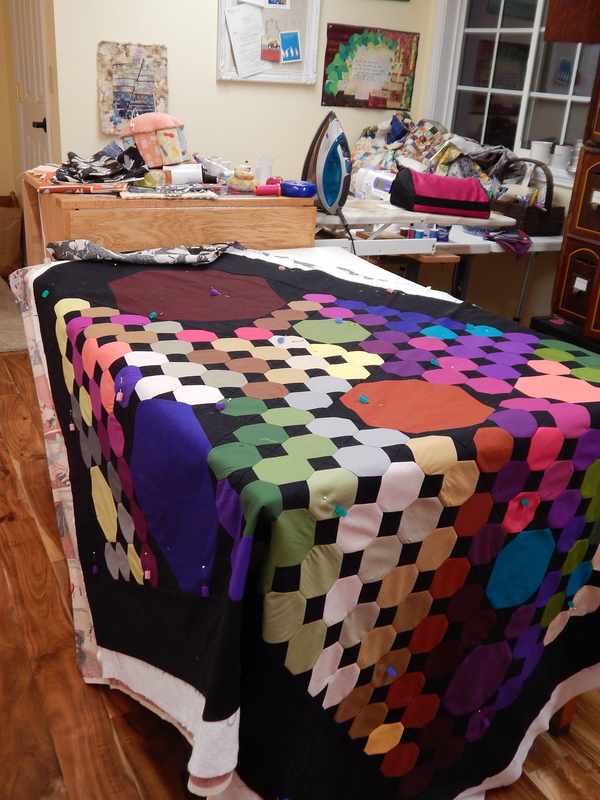 Most of the quilts I make are not large enough to be considered bed quilts. But I enjoy using them on my bed. I found a bed-sized white quilt at Home Goods, well made and quite reasonably priced, and I use it on the bed, with the smaller quilt as a “topper.” I really like using my quilts this way. 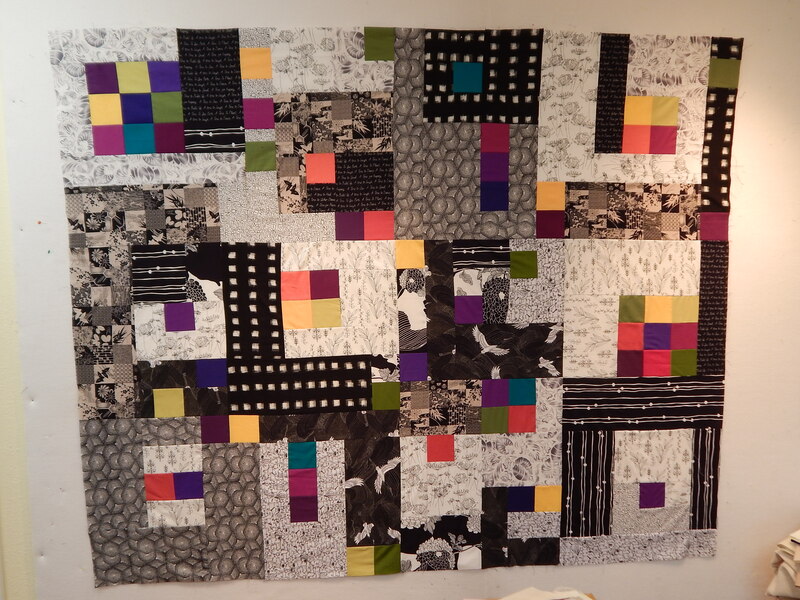 Have a super terrific, quilt-filled weekend! 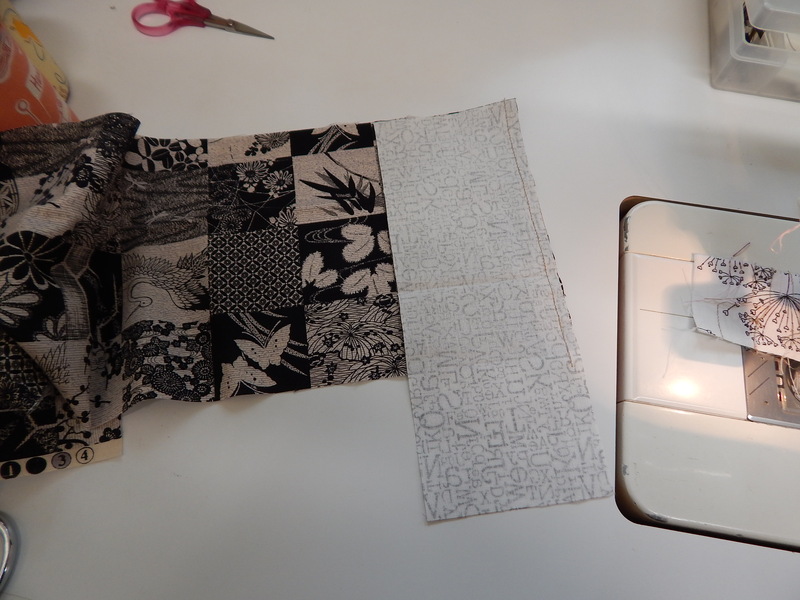 Did you all know there was such a thing as International Quilting Weekend? Well, there is, and The Quilt Show is doing it up big! I am simply going to copy the letter that they have sent me. Its a great opportunity for those of you who 1) don’t want to join, or 2) are thinking of joining and want to see what its all about. I am a huge fan of the show, and have watched every single episode from the very beginning up to present day. There are lots of ideas and inspiration, and plenty of instruction too. 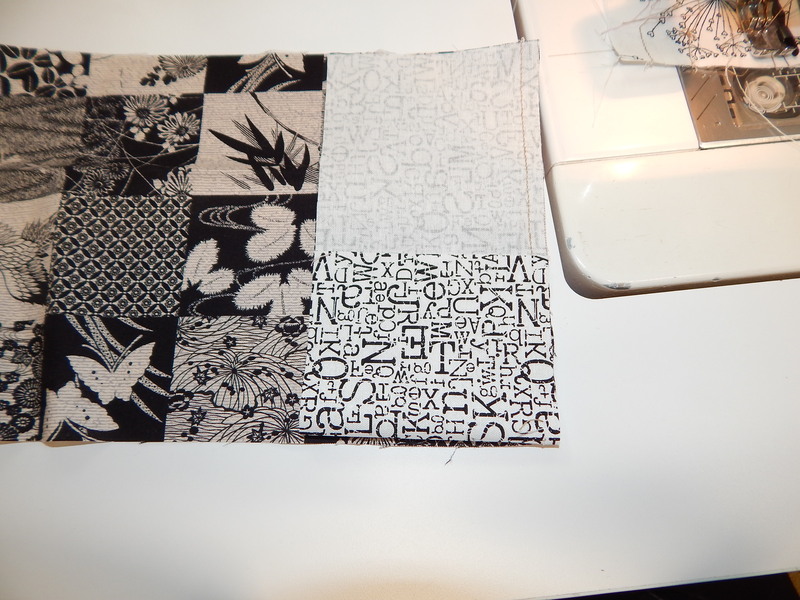 They try to cover a wide range of quilting interests, from the traditional to modern, hand-quilting to long arm quilting, and art quilts as well as precision work. There’s simply something for everyone! You can start by clicking here. You won’t believe some of the great prizes they are offering! Big news here! In honor of International Quilting Weekend, March 20-22, 2015, The Quilt Show, the web TV show hosted by Alex Anderson and Ricky Tims, will open all of its shows from the first nine series– shows 100-1513 –for the entire weekend. 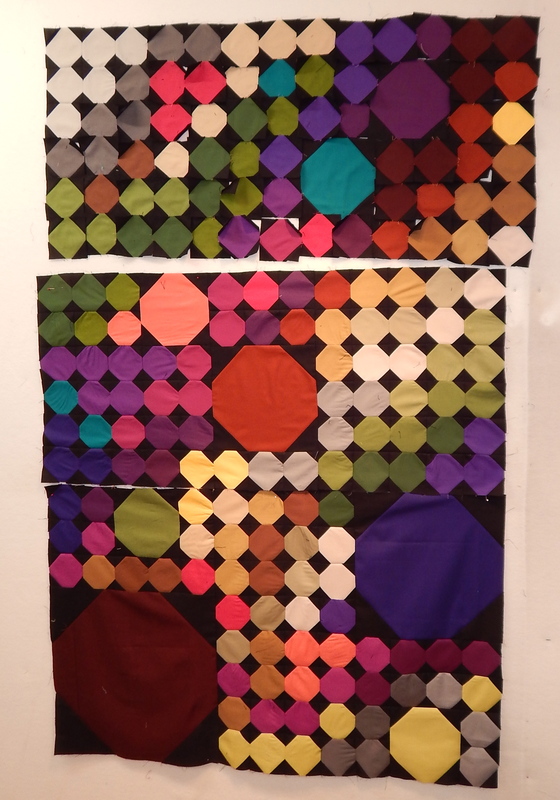 This means that, for three special days, everyone will have the chance to view over 200 shows, featuring some of the quilting world’s leading artists, for FREE. As you may already know, I appeared as the featured artist on TQS in show 1512. If you didn’t have the opportunity to see this show the first time around, now you’ll have the chance to see it—and so many other terrific shows—at no cost in this unprecedented three-day offer.